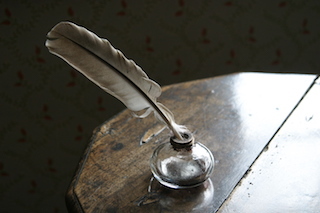 Express your love of Jane Austen and your writing skills by participating in the 2019 Essay Contest. JASNA conducts an annual student Essay Contest to foster the study and appreciation of Jane Austen’s work. Several hundred students compete for scholarship awards each year. Winners in each category are invited to the next annual meeting in Williamsburg Virginia. Winners and their mentors each receive a one-year JASNA membership. In addition, each winner receives a set of Norton Critical Editions of Jane Austen’s novels. The winning essays are published on the JASNA website.